The day covers meat cutting, food safety, selecting a smoker and more. MANHATTAN, Kan. – Kansas State University is presenting Barbecue 101, a one-day workshop for novice grillers and seasoned (pardon the pun) veterans alike, on Saturday, May 2 in Olathe. K-State specialists will cover the basics of grilling, smoking, and food safety, plus a unique perspective on the science of barbecuing. Afternoon station rotations will focus on selecting the right smoker; BBQ regionality; meat cuts that stretch the dollar; tasting the difference wood makes; and meat preparation and selection. The day wraps up with a competition BBQ expert roundtable. 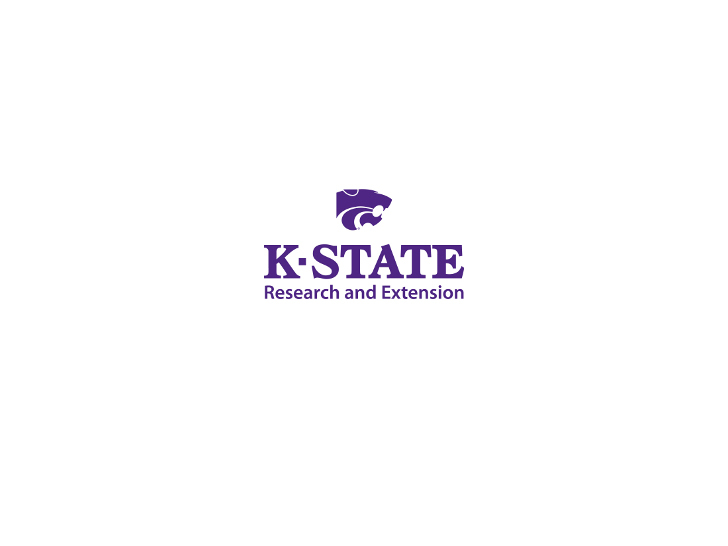 The workshop will be at the K-State Olathe campus, 22201 W. Innovation Drive, just east of Kansas Highway 7 at the intersection of College Blvd. and Innovation Drive, starting at 8 a.m. The fee to register is $50 per person or $80 per couple due by April 24, and includes lunch, an apron, and a Barbecue 101 course book. Space is limited. More information and registration is available online at Barbecue 101 Workshop or email Lois Schreiner at [email protected]. 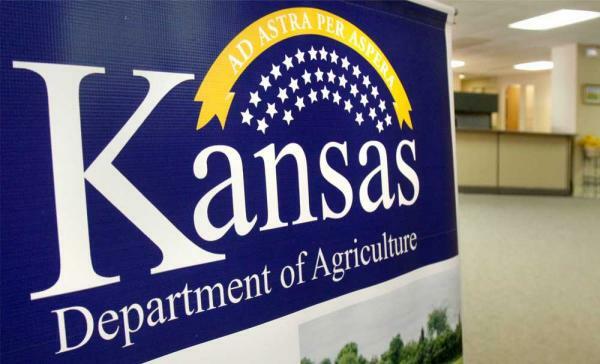 The workshop is one of four being presented during May and June in different locations in Kansas.